A range of good quality dog kennels, kennels and runs and cattery buildings. All are manufactured from Swedish pine and use strong welded mesh. 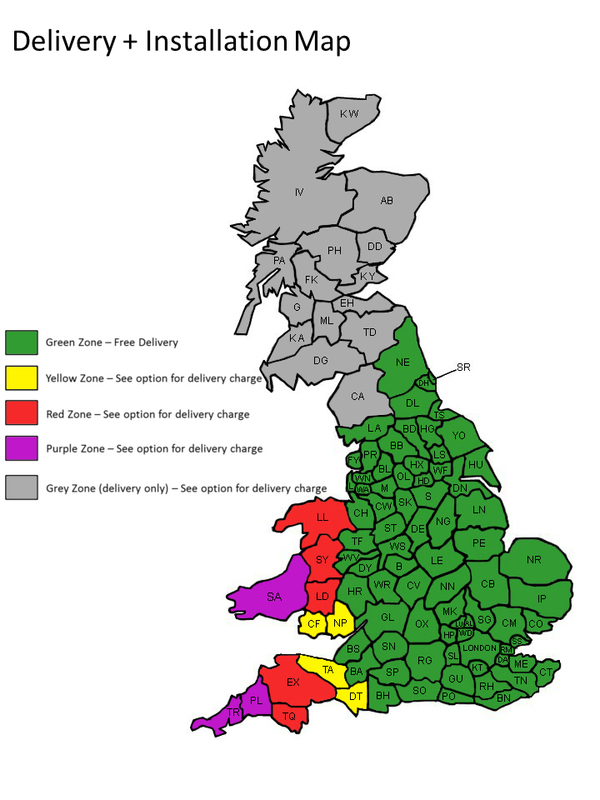 These are selected from a number of our suppliers to offer a diverse range to cater for most of our customers needs. Like all our timber products if you cannot find exactly what you are looking for we can manufacture for you exactly to your requirements. Contact us for a quote. 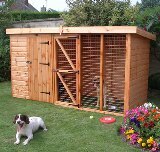 A traditonal Apex Kennel 1.22x1.82m and 1.82x1.82m Run. Traditional style pent roof kennel 1.22x1.22m and 1.82m run. 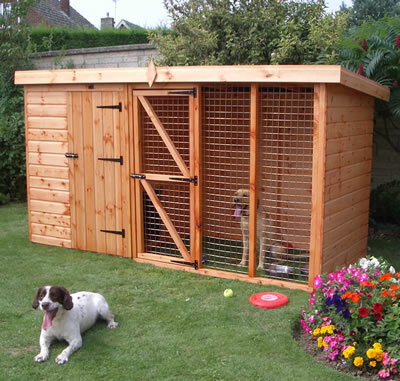 A traditional style pent roof kennel 1.22x1.22m with a large 2.44m run.